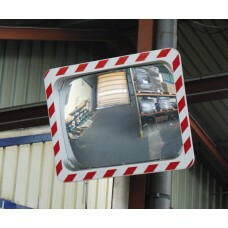 (6Diameter 360eg) to View 4 DirectionsPMMA (Plexiglas) mirror, not unbreakable. 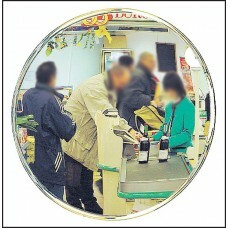 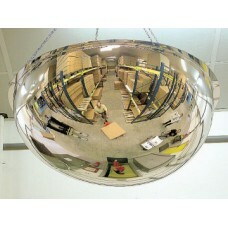 Supplied with ceiling fixing kitIdeal for shops, warehouse and industrial premises A half sphere - fits to the ceiling w..
(6Diameter 180eg) to View 3 DirectionsPMMA (Plexiglas) mirror, not unbreakable. 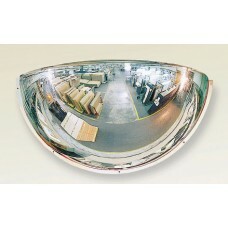 Supplied with wall fixing kitIdeal for shops, warehouse and industrial premises A quarter of a sphere - fits to the wall..
A vacuum-plated acrylic sheet with a mirror finish. 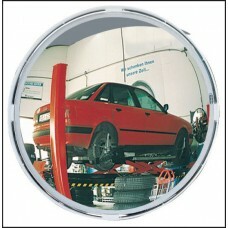 The highly reflective surface is protected by a durable acrylic polymer paint with PU top coat. 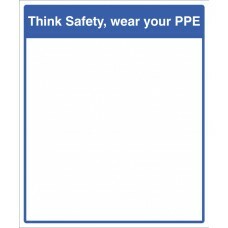 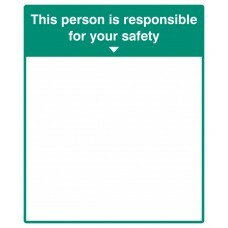 High tack self-adhesive backing for easy fixing.A pr..
Lightweight, Unbreakable and unalterable Easy to install Withstands extremes of weather Insensitive to temperature changes Supplied complete with fully adjustable bolts and brackets kit for either wal..
2 Direction Viewing - 41m Diameter - 9egreesPMMA (Plexiglas) mirror, not unbreakable. 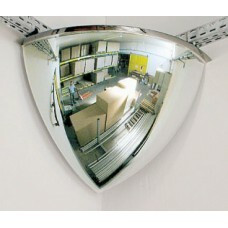 Supplied with wall fixing kitIdeal for shops, warehouse and industrial premises An eighth of a sphere - fits to th..
Lightweight, Unbreakable and unalterable Easy to install Withstands extremes of weather Insensitive to temperature changes Supplied with wall or ceiling fixings - ball joint allows precise 12degree ad..